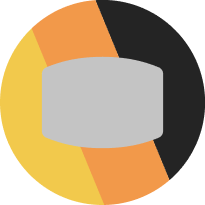 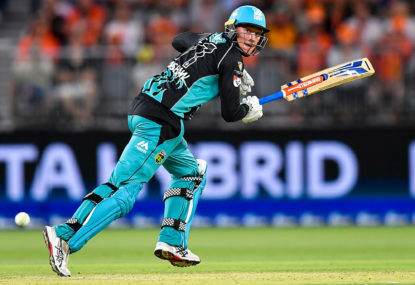 In a clash with only pride on the line, the Brisbane Heat will take on the Perth Scorchers in the Big Bash League. 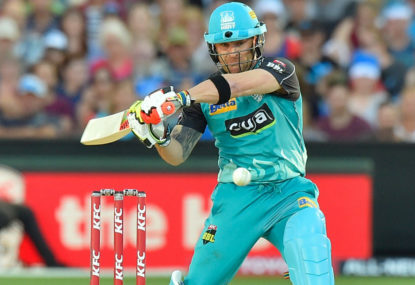 Join The Roar for live scores and coverage of the match from 8:40pm (AEDT). 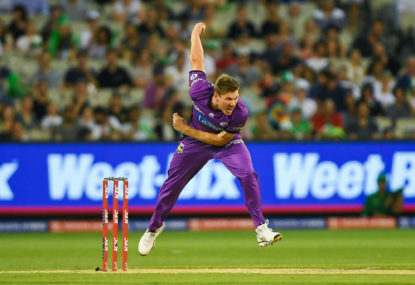 The Hobart Hurricanes return home after a long road trip and will be aiming to move one step closer to the minor premiership when they take on a struggling Brisbane Heat this afternoon. 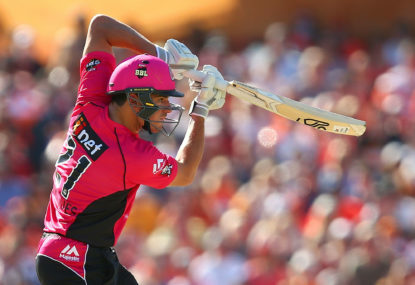 Join The Roar for live scores and coverage from 4pm (AEDT). 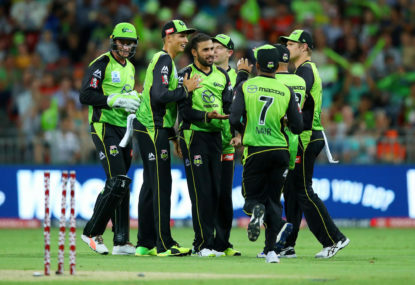 Match result: The Melbourne Stars have spectacularly defended a total of 134 against the Brisbane Heat, taking three wickets in the last two overs to hold off defeat. 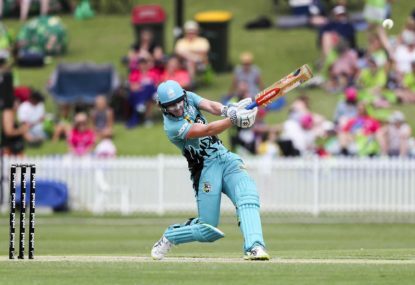 Match result: The Brisbane Heat have taken home the WBBL04 final, defeating the Sydney Sixers at Drummoyne Oval on Saturday. 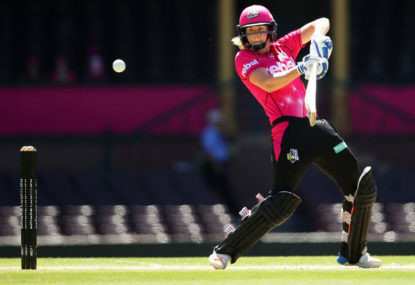 After a pair of thrilling semi-finals, the Sydney Sixers will take on the Brisbane Heat in the final of the WBBL. 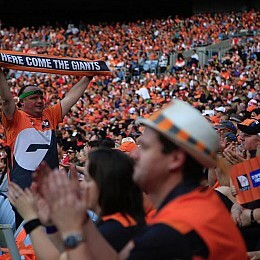 This is The Roar’s guide to live streaming all the action online and watching the match on TV. 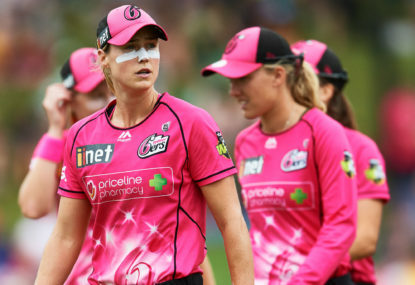 The WBBL|04 final is here, with the Sydney Sixers set to take on the Brisbane Heat at Drummoyne Oval in Sydney. 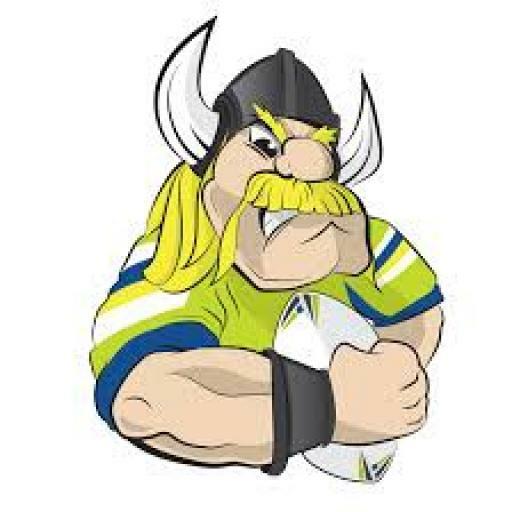 The match is scheduled to get underway at 10:10am (AEDT) on Australia Day – Saturday, January 26. 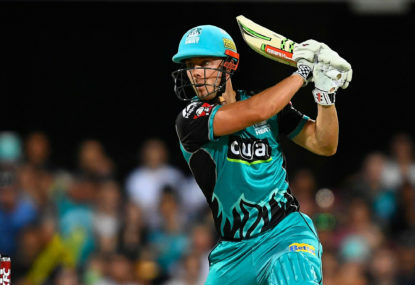 The Brisbane Heat will be desperate for a win as they bring their busiest stretch of the season to an end with a trip souh to play the inconsistent Sydney Sixers. 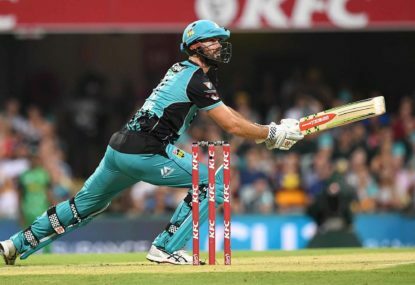 Join The Roar for live scores and coverage from 7:15pm (AEDT). 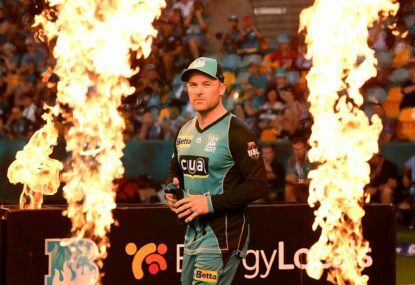 The Brisbane Heat are building a head of steam and will look to keep it going as they head back home to host the Sydney Thunder in the BBL. 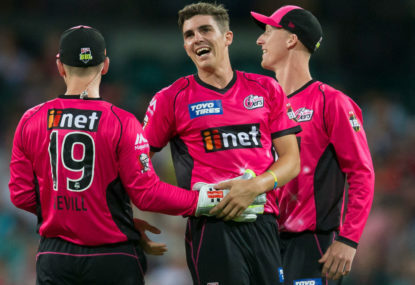 Join The Roar for live scores and coverage from 7:15pm (AEDT). 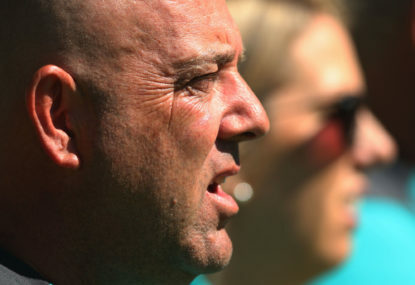 Presumably the 10am start is so it can be on telly before the day-night Test.